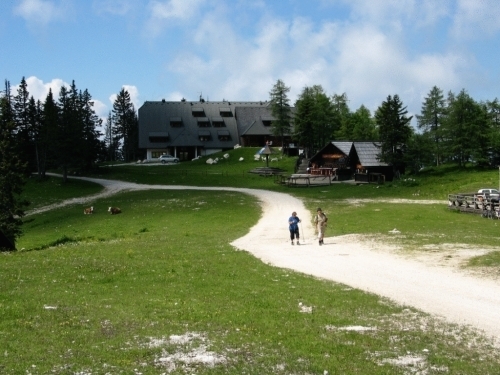 Hotel Raj Cerklje na Gorenjskem, Hotel Slovenia. Limited Time Offer! Hotel Raj. 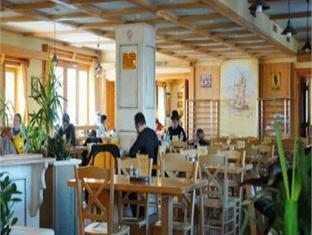 The 3-star "Hotel Raj" is an excellent place to stay when exploring Cerklje na Gorenjskem. 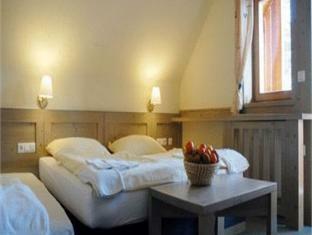 This accommodation is aptly situated in the moutain. A shuttle bus can help you get around more easily. 26 rooms are featured. Small children can play safely in the privacy of the garden or the patio. Table football, mini-golf and birdwatching are some of the recreational activities that the hotel offers. For guests who appreciate practicing some sports, this accommodation also offers various possibilities, such as skiing, alpine skiing, hiking, bowling, cross-country skiing, snowboarding, horse riding, snowmobiling and badminton as well as a terrain park, and gymnasium. Enjoy a visit to the sauna to restore your strength. 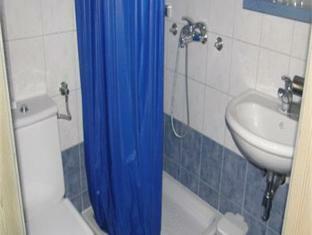 This residence also offers relaxing massage treatments. There is no need to leave the comfort of the residence for dinner as there is an onsite restaurant. A lounge bar is available for you to enjoy a drink before or after dinner. For those who like to share their experiences instantly, there is Internet access available. 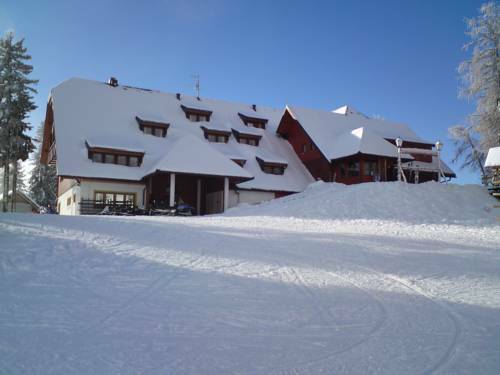 Hotel Raj is situated at 1600 metres above sea level on the popular Krvavec Mountain in Cerklje na Gorenjskem, offering cosy accommodation in front of the ski slopes. You can also enjoy the mountain views on the 400 m² big renovated terrace.